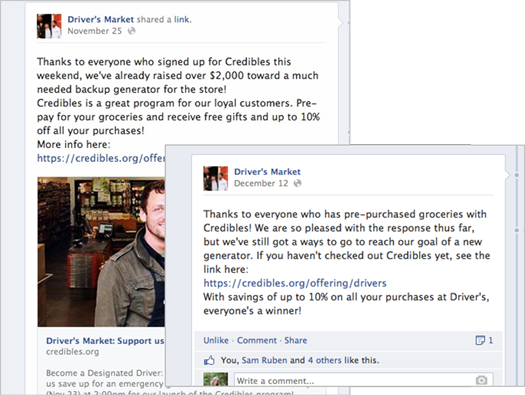 Driver’s Market: An (Edible) Community Loan - Credibles: crowdfunding and gift cards for local food businesses. Enjoy a prepaid Credibles tab. August 7, 2014 by sarah. Through Credibles, Driver’s Market has already raised over $100,000 (and counting) from its customers, with the first $10,000 in just 10days! Update May 2015: Now over $200,000! Want Credibles for your business? Join here. “We are incredibly passionate about two very important things: people and food. 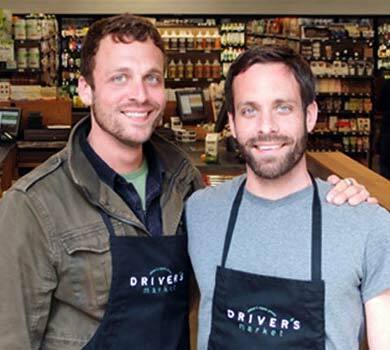 It is our goal to offer foods that you can trace back to the people that grew and produced them.”Adam Driver (right) and his brother Graham, (plus business partner Paul Geffner) opened Driver’s Market in Sausalito, California in May 2013. 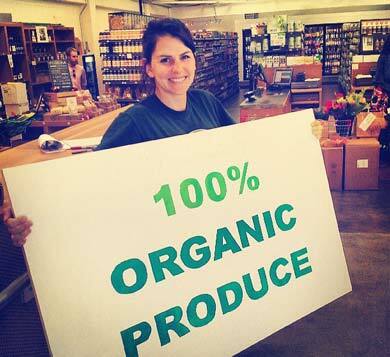 Their small grocery store packs a big punch with a strong commitment to transparent, non-GMO sourcing direct from as many local producers as possible. Driver’s Market has a delicious deli and juice bar, acclaimed wine selection, gourmet goods and staples, and 100% organic produce. Occasional power outages threaten the business’s refrigerated and frozen inventory, far too good to risk losing. Driver’s launched a Credibles campaign in November 2013 to raise funds for a backup generator so they don’t have to worry when the lights go out. Greetings Driver’s Market Community!As it is so close to Thanksgiving, we thought it would be the perfect time to formally thank you all and to give something back to you! Tomorrow, Saturday, November 23rd we are launching our Credibles program, which allows customers to pre-pay for groceries and receive bonus dollars and gifts, while helping us save up for an emergency generator. Everybody wins!As an added bonus, if you come into the store tomorrow and sign up in person, we will give you a free small juice or smoothie of your choice! 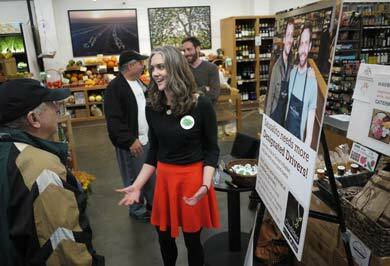 At the campaign start, the Drivers brought their staff up to speed and invited their community to a launch party. They offered free fresh juice to anyone who contributed to their Credibles campaign. “I jumped on the Credibles concept right away because I liked the concept of helping to fund a local business. The launch party helped Driver’s Market get the word out and build momentum, bringing them to $10,000 raised in the first two weeks. Driver’s Market has continued to hand out flyers and post periodic updates and thank-you’s to their community. This has kept their community informed and engaged as Driver’s Market gets closer to their fundraising goal. It also reminds prepaying customers they can “refill” their balances and continue to eat down their investment! 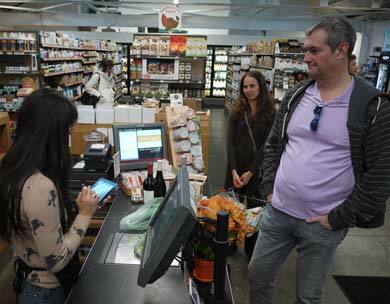 Customer John Marcom pays for his groceries with Credibles. The cashier deducts today’s purchase amount from John’s prepaid balance. With this kind of momentum and success, Driver’s Market has become a stronger anchor in its commodity. Want Credibles for your business? Let’s get in touch. Want Credibles for your business?